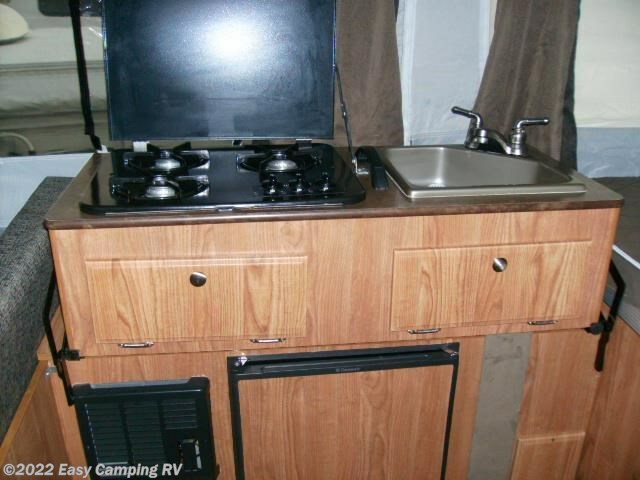 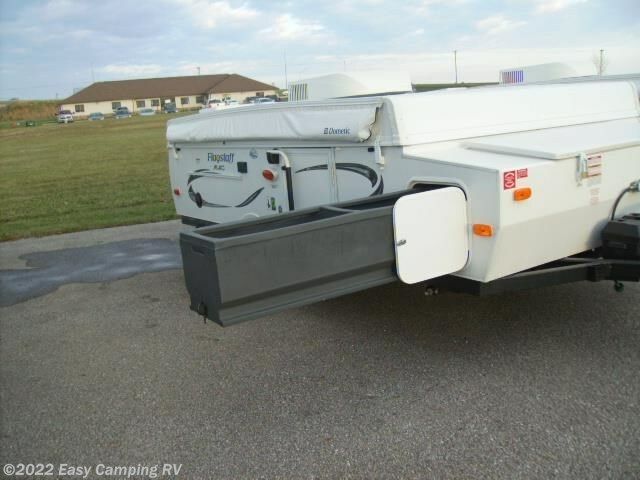 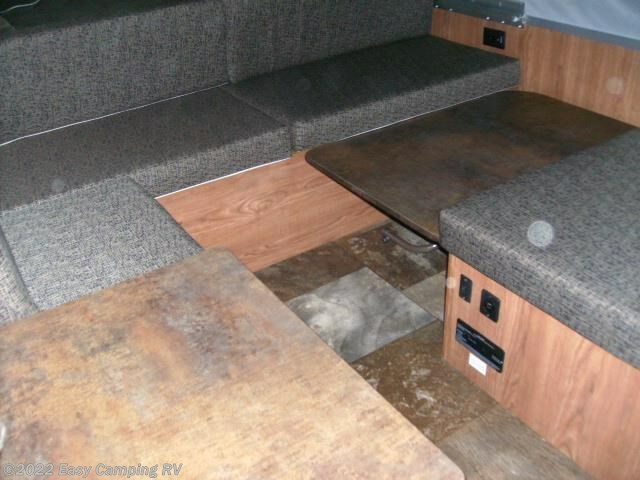 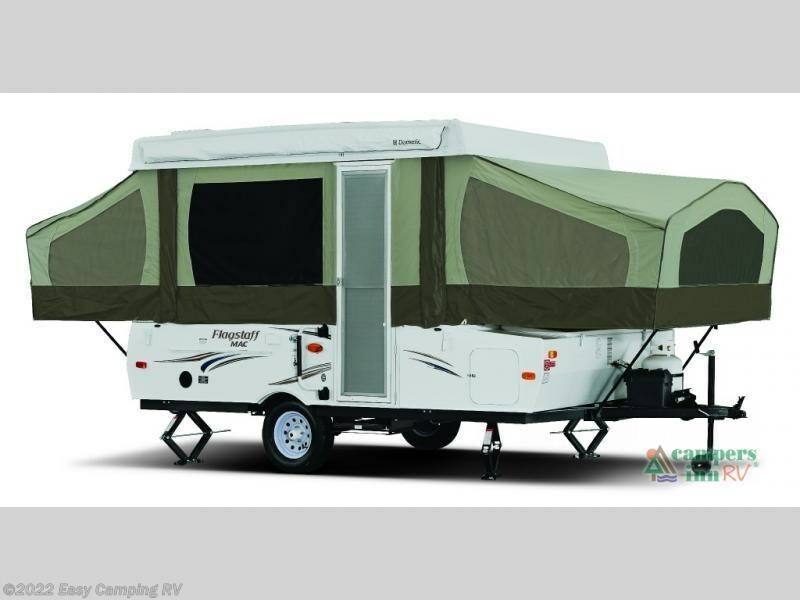 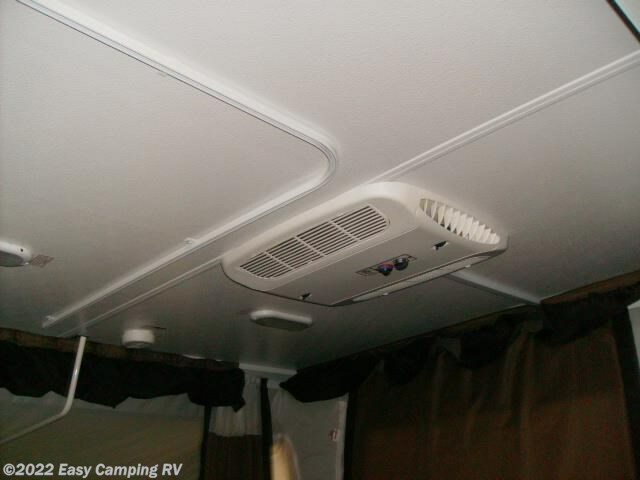 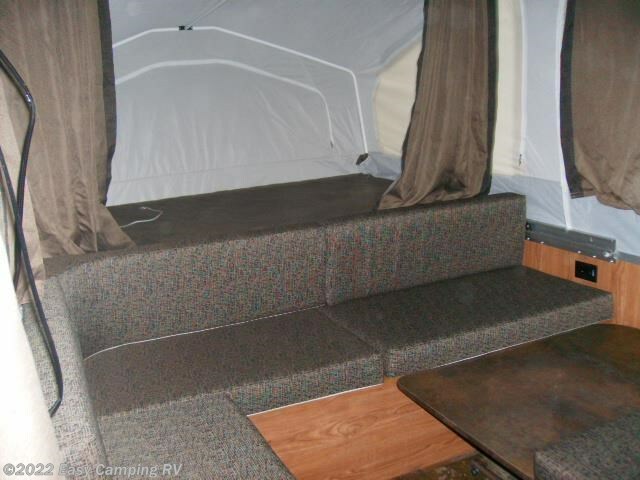 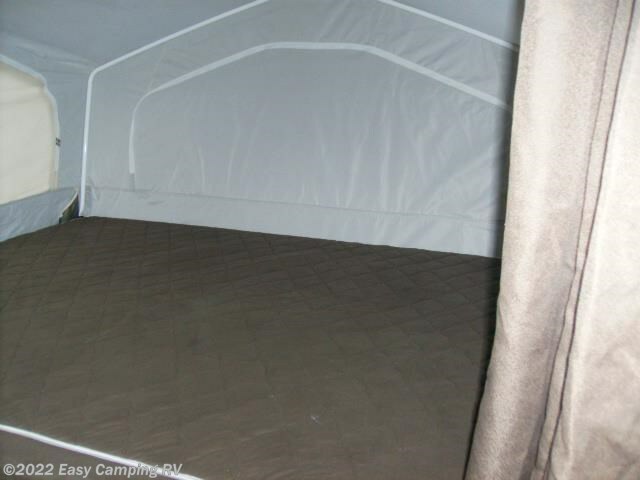 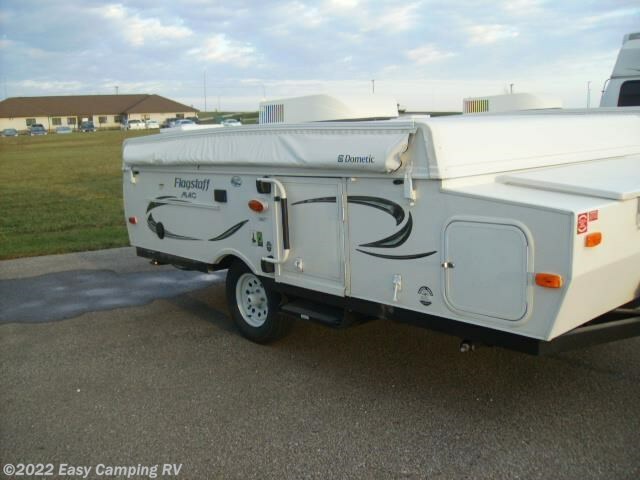 Has an A/C, a small fridge, water pump, stove top, heater,awning, heated matress pads, and plenty of storage. 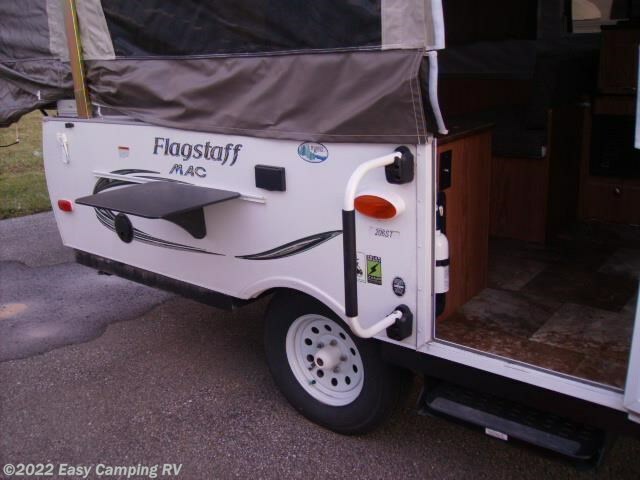 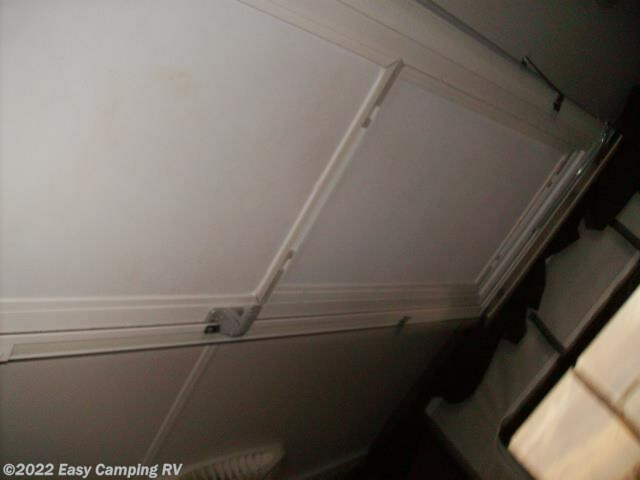 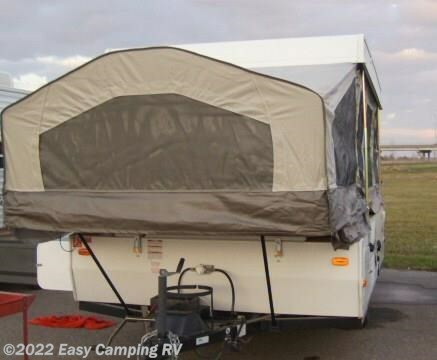 See this Stock # U206ST2 - 2016 Forest River Flagstaff 206ST on Easy Camping RV! 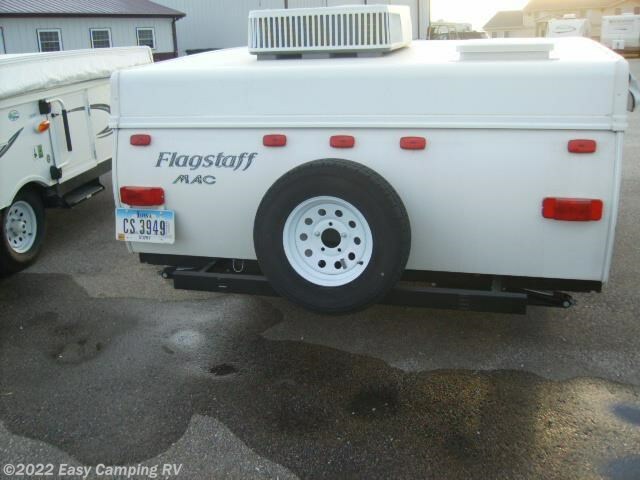 Check out Stock # U206ST2 - 2016 Forest River Flagstaff 206ST on forestriverrvsource.com!